 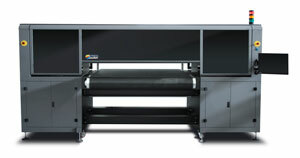 From print file to finished roll, the NW210/340 UV Digital Label Press combines digital printing and finishing in a single pass—increasing your efficiency and giving you the lowest cost per label. 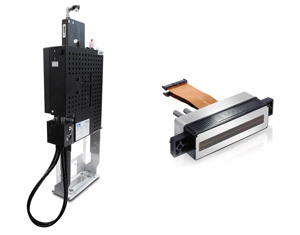 For labels, direct mail and packaging needs, the NW210/340 provides an attractive alternative for high-speed, high-quality narrow web inkjet printing. 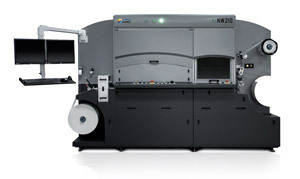 Delivering single pass output up to 80 fpm on any label stock, the NW210 press combines printing and conversion to produce vivid color printed labels at a maximum printing width of 210 mm/8.25 in. 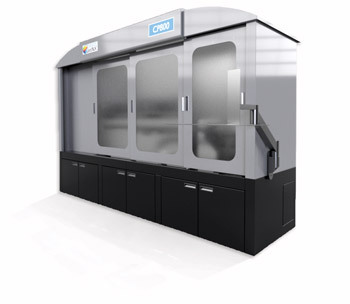 It comes equipped with a Spartanics laser diecutting station and Xaar patented technology, with multiple drop sizes and color ink channels. 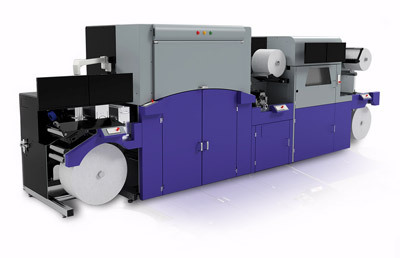 Delivering single pass output tup to 300 fpm on any label stock, the NW340 press combines printing and conversion to produce vivid color printed labels at a maximum printing width of 340 mm/13.38 in. 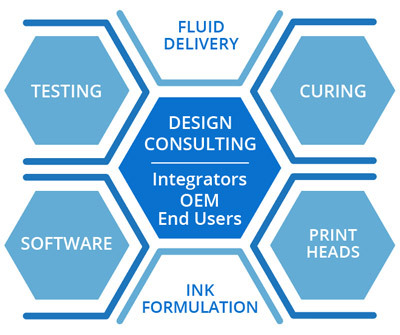 This complete solution includes high-quality inks and modules that help printers meet the growing demand for high quality inks and modules that help printers meet the growing demand for high-quality, productive short-run digital printing. 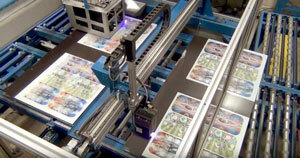 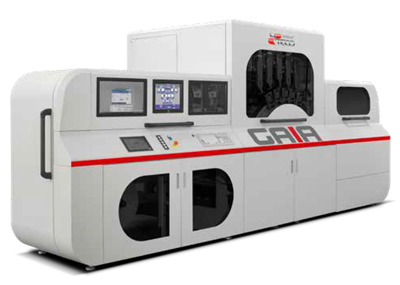 Gaia is an adaptable, flexible, easy-to-use digital inkjet printer meticulously designed and engineered by Uteco. 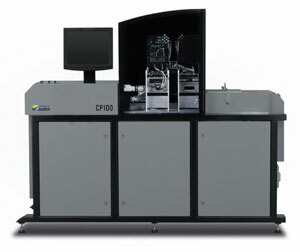 INX Digital supplies the low migration EB inks which, thankd to electrons generated by the ebeam Compact 8-/400, are polimerized within milliseconds ensuring a high quality final result.